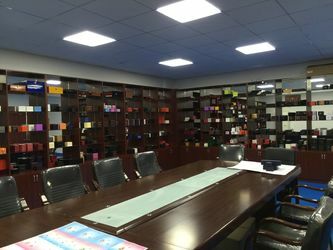 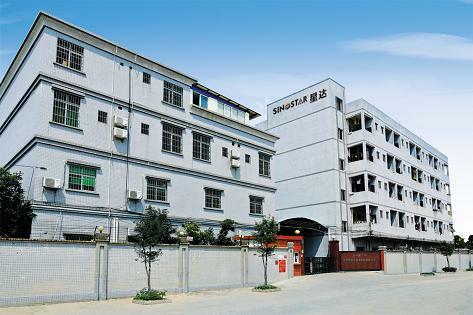 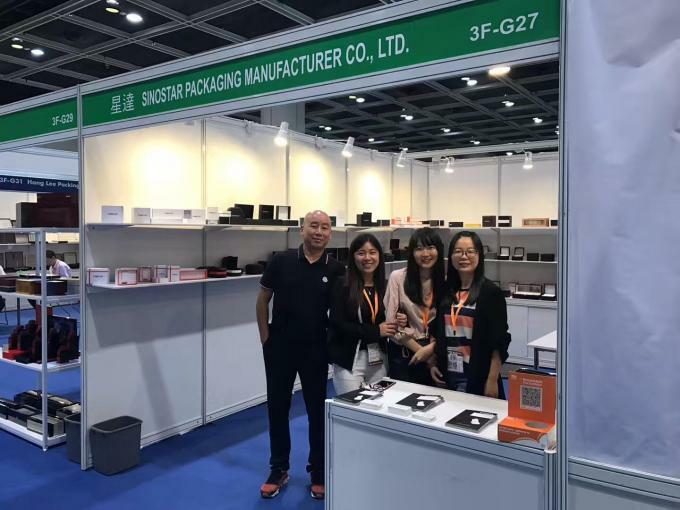 Welcome to Sinostar Packaging Manufacturer Co.,Ltd, a Chinese professional packaging products factory. 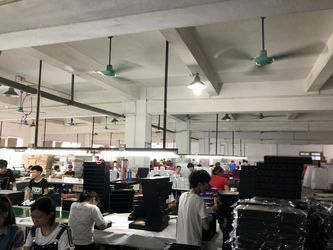 We design and produce high quality of packaging boxes and other correlated packaging products. 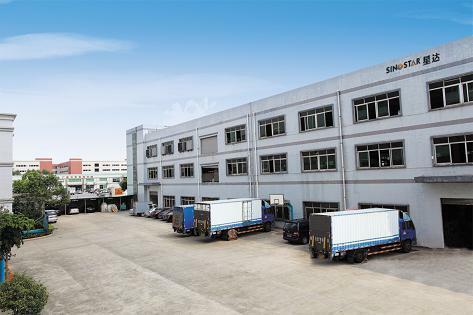 We are always serving our customers with great sincerity and trying our best to meet customers’ requirements to achieve mutual benefit. 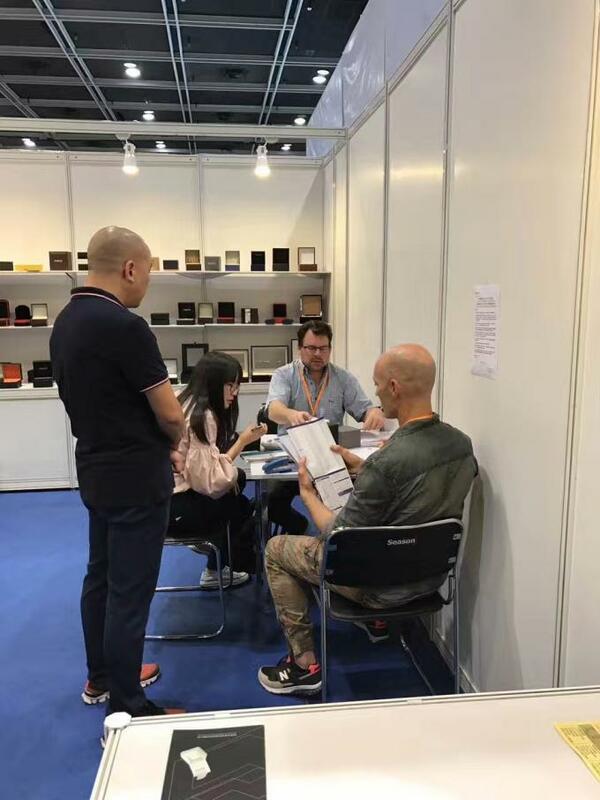 We mainly produce all sorts of gift boxes, jewelry cases, watch gift boxes (including watch winders), cigar cases, tea boxes, wine boxes, pen boxes, cosmetic boxes, and commemorative coin boxes, as well as all kinds of displays. 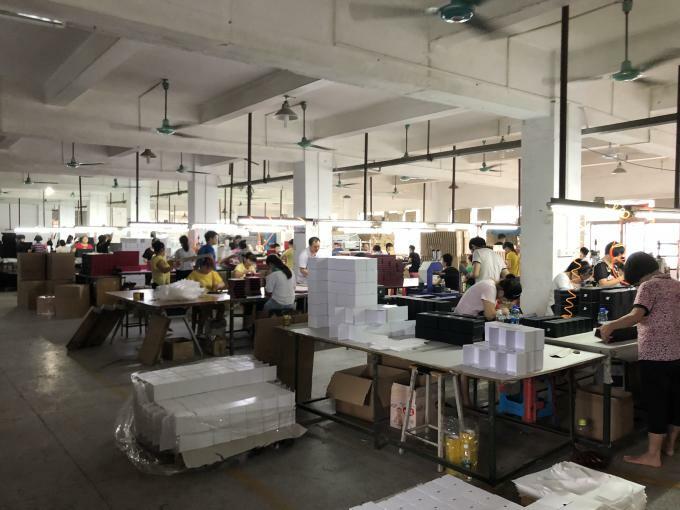 Lots of materials have been used on our boxes, such as solid wood, MDF, veneers, plastic, cardboard and some particular paper, etc. 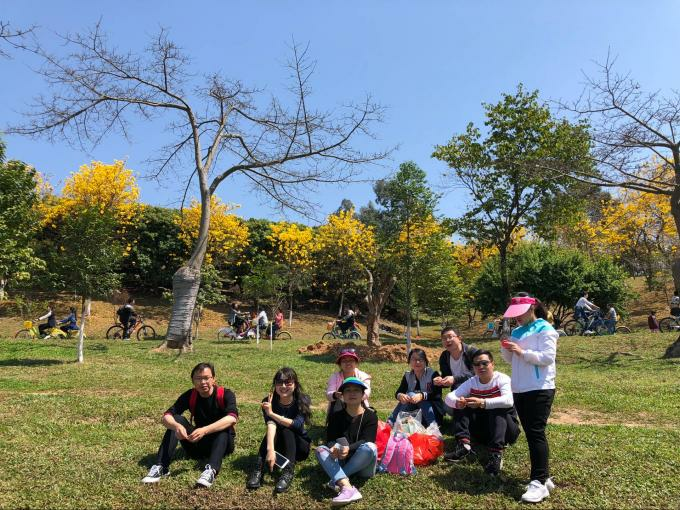 Thanks for your sincerely support to our company and wish you become more competitive and successful. 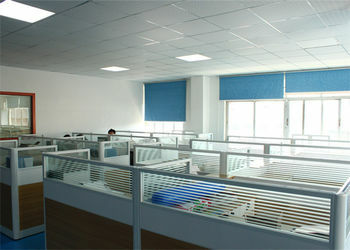 We have a high efficiency management system. 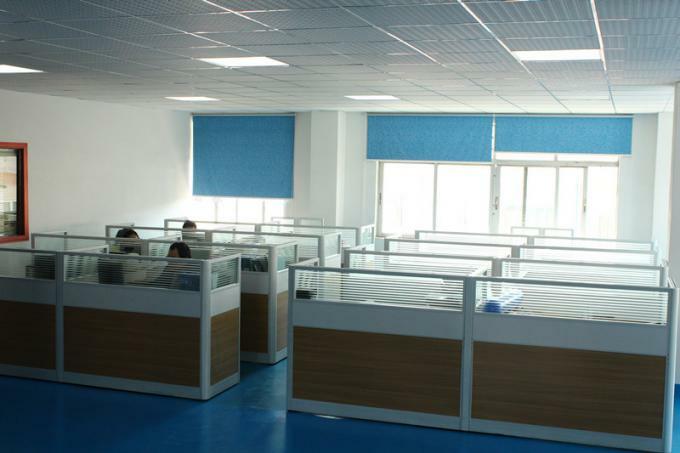 All our workers and technicians are skillful in packaging field for many years.